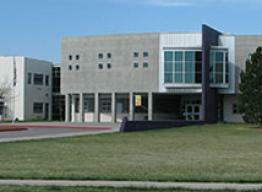 Preston Middle School, opened in 1994, is named for early settler Ben Preston and family. The school belief is that it takes a partnership between staff, parents, students, and community to create a quality learning environment. Preston students’ high level of success in First Lego League and Science Olympiad.